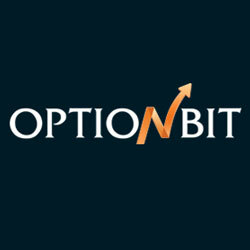 Starting on deposits of minimum $3000, 30 days commission free trading. 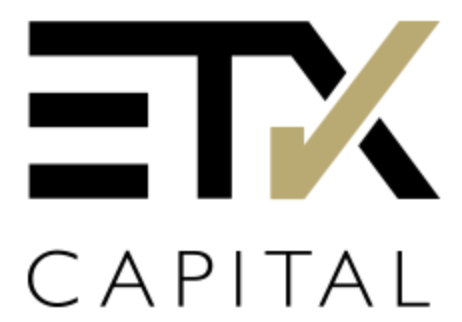 Stocks, Mutual funds, Exchange-traded funds (ETFs), Bonds, Options, Certificates of deposit (CDs), Unit investment trusts (UIT) and Real estate investment trusts (REITs). 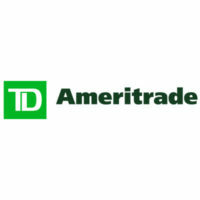 TD Ameritrade is a brokerage firm that provides finance and insurance services to almost 7 million customers. Ameritrade was founded in Omaha, Nebraska in 1971. 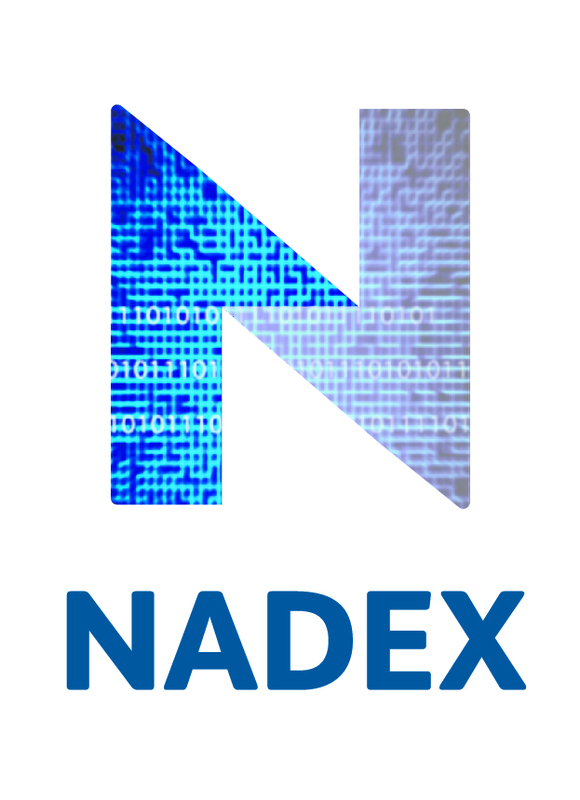 The company currently makes an average of 462,918 client transactions daily. Ameritrade has been helping clients for the passed 40 years pursue their financial goals. Whether you’re just starting out or a professional trader, Ameritrade has intuitive, powerful tools that have been designed around helping each client reach their goal. Whether you want to trade or invest in bonds and CDs, equities, forex trading, non-proprietary mutual funds, or options, Ameritrade has the options to help clients diversify their online portfolio. Though founded in 1971, it wasn’t until 1983 when Ameritrade was established as a clearing broker. In 1995, Ameritrade acquired K. Aufhauser & Company, Inc, which was the first company to offer clients online securities trading. 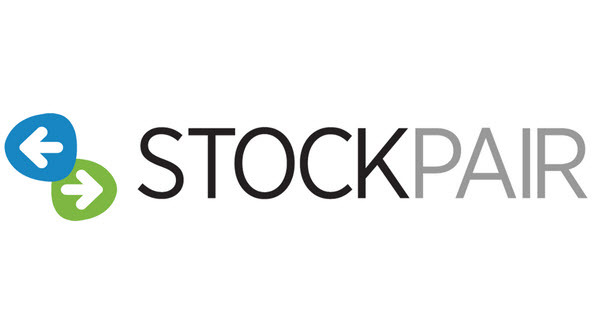 In 1996, the company helped create a surge in online investing when they launched Accutrade for Windows, a company which then merged with Ameritrade a few months later. In 2002, Ameritrade merged with Datek Online Holdings Corporation after acquiring the National Discount Brokers Corporation, which added $6.3 billion of their clients’ assets. Ameritrade offers several kinds of accounts from the standard account, retirement accounts, education accounts, and specialty accounts. The types of standard accounts provided by Ameritrade include an individual standard account, joint tenants with rights of of survivorship (JTWROS), tenants by entireties, community property, and guardianship or conservatorship. The types of retirement accounts provided by Ameritrade include the traditional IRA, the Roth IRA, a rollover IRA, SEP IRA, a solo 401k account for small businesses, a pension or profit plan, and a simple IRA which is a savings incentive match plan for employees. The types of education accounts provided by Ameritrade include 529 plans, the custodial uniforms gift to minors act (UGMA) and the uniform transfers to minors act (UTMA), and the Coverdell education savings account. The types of specialty accounts provided by Ameritrade include trust, sole proprietorship, partnership, limited partnership, investment club, small business plans, limited liability, profit or non-profit corporate, and non-incorporated. 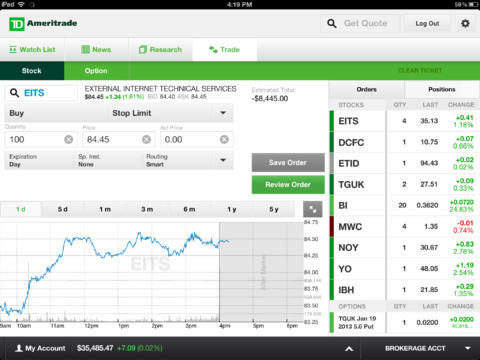 Ameritrade uses a web platform, Trade Architect, mobile trading, and thinkorswim. Ameritrade’s web platform is perfect for both beginners and experts. 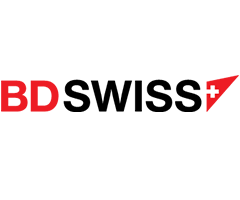 Their web platform allows clients to access independent third-party research, various planning tools, and tons of educational resources. 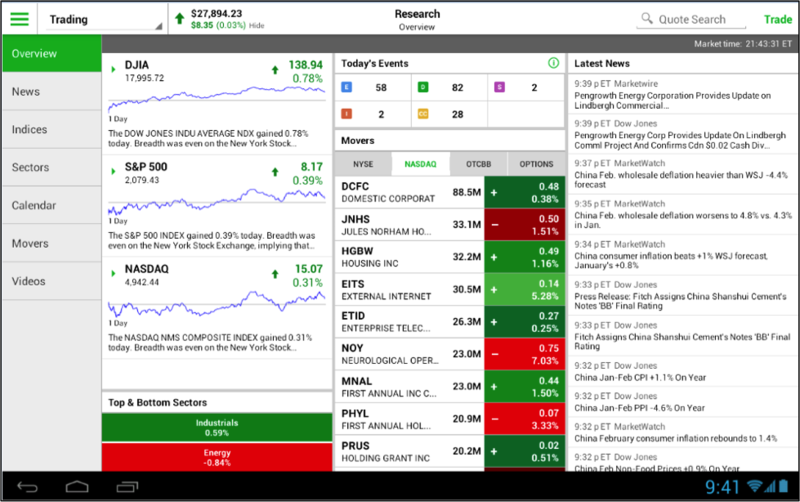 Clients can stay up-to-date with the latest financial news through the platforms integration with Yahoo! Finance which clients can find in the customizable dock. Clients can track social sentiment through social signals, a trading resource while gathers insight from Twitter. 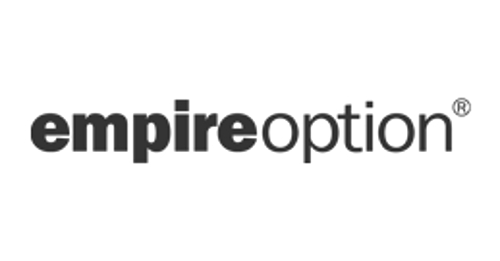 Ameritrade’s Trade Architect is an intuitive trading platform geared towards more active traders who want to view news from CNBC, generate ideas and be able to identify trends through independent research while also being able to manage trades. Clients can customize interactive charts. 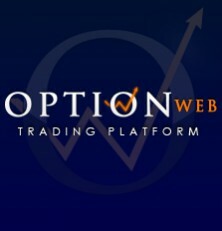 Ameritrade’s thinkorswim is a professional level trading platform that’s geared more towards serious traders. Thinkorswim provides the client with elite level tools which make it easy to perform analyses and test strategies. Clients are given market scans and are able to monitor a trades potential risk or reward. Thinkorswim also comes with tools like Swim Lessons and the thinkManual to help clients get started. Thinkorswim provides real-time data, customizable charts, and one-click trading. Ameritrade offers a powerful mobile platform that provides investors and traders with the ability to manage investments, seize opportunities, and even more while providing them with access to the #1 trading app. The client also gets their choice of device-optimized mobile apps, including Apple Watch. Other than Ameritrade’s fair pricing of trades, the company doesn’t charge for clients to use their platform or how much data is used. Ameritrade only maintains their service fee, commission, and any exception fee. Ameritrade charges a flat-rate commission of $6.95 without any share limits, trade requirements, hidden fees, and there’s no additional cost to being able to access Ameritrade’s advanced trading features across any of their platforms. Amritrade’s trading specialists are always free to talk to, anytime you made need them. Ameritrade currently offers a special 60 day commission-free bonus for new clients who open an eligible account. The kind of promotion you receive is dependent on how much of an initial deposit you make when opening an account. To be eligible for the promotion, the minimum deposit is $3,000. 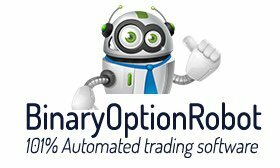 For clients who deposit between $3,000 and $24,999, they get 60 days of commission-free trading; For clients who deposit between $25,000 and $$99,999, they get 60 days of commission-free trading plus $100; For clients who deposit between $100,000 and $249,999, they get 60 days of commission-free trading plus $300; For clients who deposit at least $250,000 or more, they get 60 days free of commission-free trading plus $600. Ameritrade’s customer service is available 24/7 through telephone call, email, mail, fax, and at a local branch. Existing clients can reach Ameritrade’s experienced, licensed representatives by calling 1-800-669-3900, while new clients can call -1-800-454-9272. For any client outside of the United States, for international support, can call 1-800-368-3668. Though it’s encouraged to check out Ameritrade’s online FAQ for any issue or question you might have before emailing, customer support can also be reached via email. Clients can log into their account and send an email through the message center. New and existing clients can also find Ameritrade on Facebook and chat with a representative over Facebook messenger. General questions can be texted to TXTTDA (898832). To send Ameritrade a fax with your forms, agreements, or whatever you might have, clients can fax it to 866-484-6268. While the same can be sent to Overnight, 200 S 108th Ave, Omaha, NE 68154 – 2631. Or for existing accounts, PO Box 2209, Omaha, NE 68103 – 2209 and for new accounts, PO Box 2760, Omaha, NE 68103 – 2760. Ameritrade currently has more than 100 branches located throughout the US which can provide profession, one-on-one support from an Ameritrade licensed representative. Most accounts opened with Ameritrade let you open your account, transfer funds, and begin trading the very same day. Electronic funding through Ameritrade’s Automated Clearing House (ACH) is fast, easy, and flexible. Electronic funding through ACH enables you to deposit cash into your Ameritrade account directly from your savings or checking account. For new accounts, a minimum deposit of at least $50 is required while existing accounts have no minimum deposit amount and can deposit up to $250,000 per day. Funds deposited eletronically will be posted the next business day if the transfer request was completed by 5 p.m the day before. There are also several other funding options to choose from, a wire transfer, check, and the transfer of assets are acceptable forms of funding. When it comes to transferring assets, there is no minimum deposit required. Most account transfer requests are sent to Ameritrade’s Automated Customer Account Transfer Service (ACATS) and can take anywhere between 5 to 8 days. If there’s any residual balance left over after the balance is complete, it will be received between 10 and 20 days.